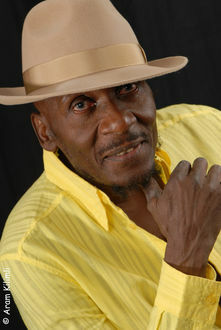 Veteran Recording artiste Jimmy Cliff is recovering following successful hip surgery. The Reggae Icon took to social media earlier today to share an update following the procedure in the United States. Dr. Jimmy Cliff postponed his planned tour until next year after breaking his hip after taking a horrible fall last month. The trek was scheduled to begin this month. Along with Bunny Wailer he is one of only two living musicians to hold the Order of Merit, the highest honour that can be granted by the Jamaican government for achievements in the arts and sciences. Next articleRapper Torey Lanez calls out Nicki Minaj for this double standard!